Renewable Energy Feasibility Study at the Killala Cathedral. Diocese of Killala in 2008. 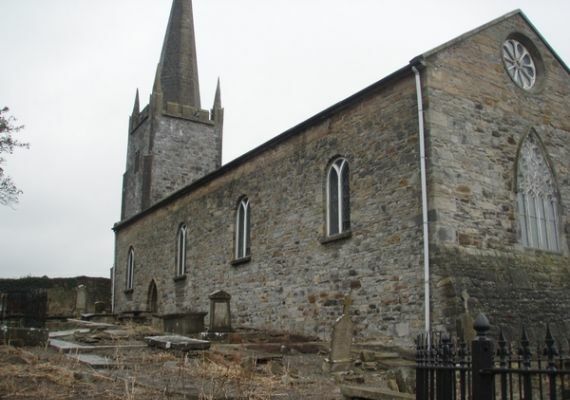 Through our sister company Elemental we were contracted to conduct a feasibility study for a renewable energy heating system for Killala Cathedral. Work included assessment of heat delivery options within a protected structure and calculations on payback and carbon savings.